Welcome to the Parent Heroes Blog! Hello! My name is Vanessa Vance! 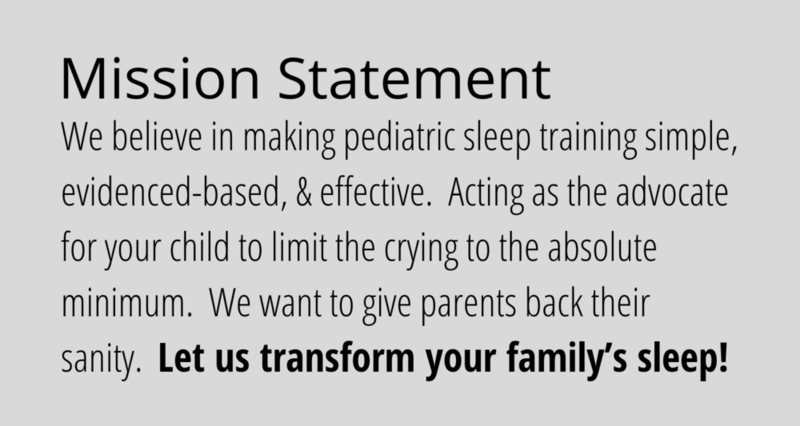 I am the founder of Parent Heroes and Chief Sleep Consultant. I LOVE sleep! And, I hope you do to! Read along with this blog to learn about sleep with newborns, babies, and toddlers.